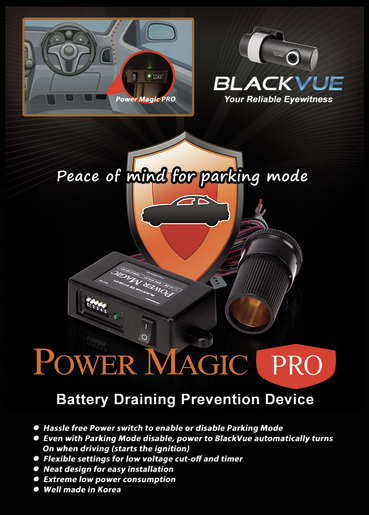 Enjoy BlackVue's parking mode with Power Magic Pro. It will automatically cuts off the power to BlackVue when voltage of car battery drops below the threshold voltage setting or the timer had lapsed (whichever comes first). 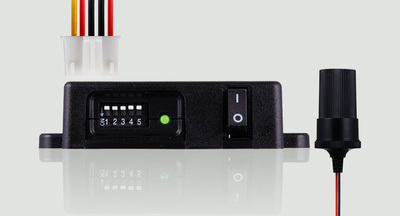 The design allows the unit to be installed neatly , normally below the dashboard and without exposing any of the cable. 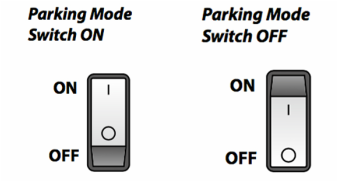 The switch allows you to enable or disable the parking mode with ease. 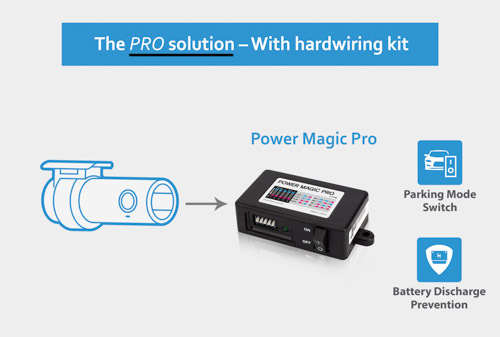 ​Power solutions for BlackVue with Power Magic Pro or Cellink B Battery. 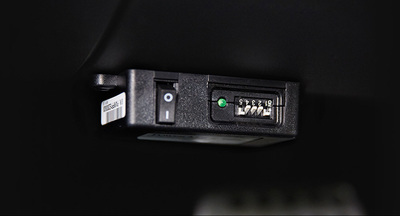 BlackVue dashcams automatically switches to Parking Mode to monitor your parked vehicle, but only writes to the memory card when motion or impact detected. 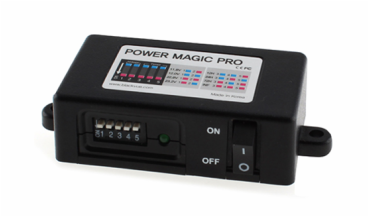 ​Power Magic Pro requires power from car battery and connection is tapped from fuse box / fuse panel. All connection is protected with safety fuse. 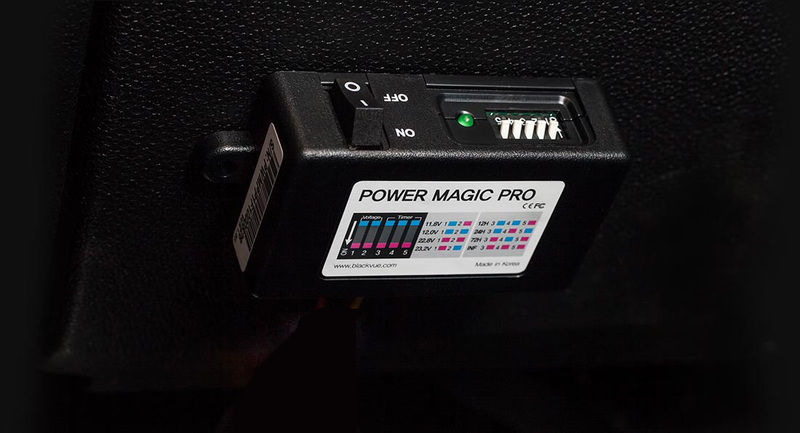 Typically, the Power Magic Pro is located below the dashboard, accessible by user to perform the settings or control the parking mode. ​Note: If the vehicle is not driven continuously for a few days, we recommend to turn Parking Mode Switch to OFF. 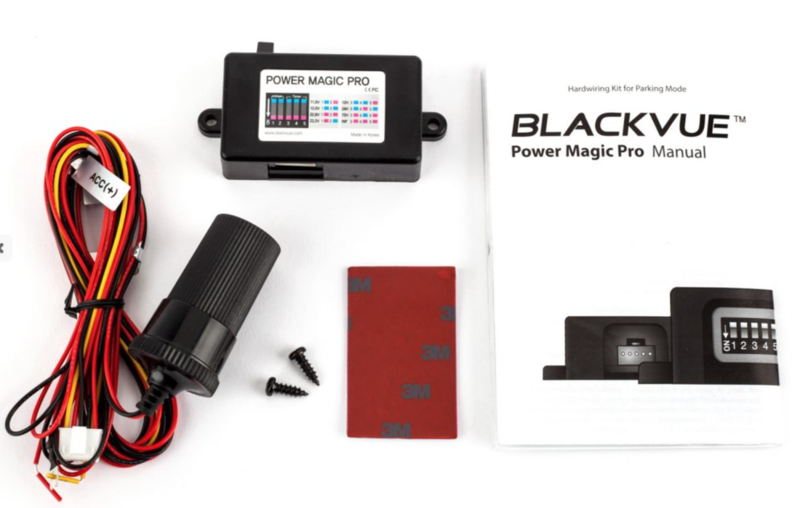 When vehicle’s ignition is off, Power Magic Pro checks your vehicle’s battery voltage while powering your BlackVue. If power drops below the set cut-off level, Power Magic Pro automatically cuts power to the dashcam, thus saving your vehicle’s battery life. Note: Setting of 12.5V or 23.2V (heavy vehicle) is recommended for safer voltage cut-off as to protect vehicle's battery performance and life. Note: Even if configured time has not elapsed, the power is cut if the voltage drops below the configured voltage. 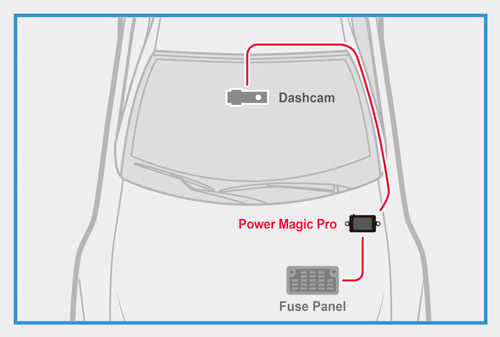 1) Is Power Magic Pro a battery pack for dashcam? Power Magic Pro is not a battery pack. It is a hardwire kit which taps the power from your car battery to enable the parking mode. ​Depending on the usage, car battery capacity/ age and driving behaviour of individual driver, it may affect the car battery life and performance. 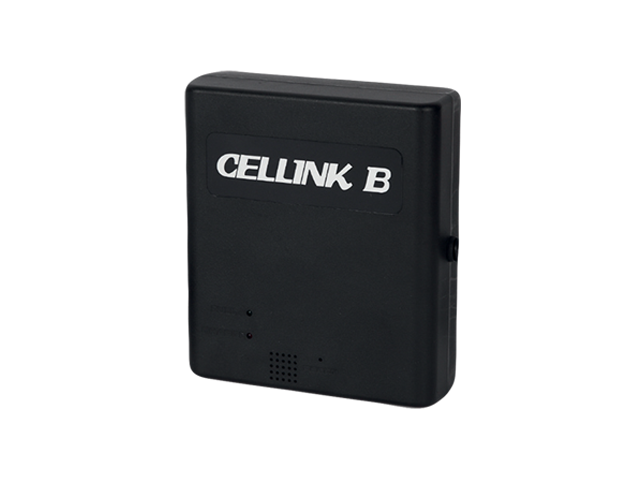 If you prefer not to use power from car battery, we have option of using Cellink which is a standalone rechargeable battery. 2) How does the Power Magic Pro functions? When the voltage of your car battery reaches the set threshold voltage (for example 12.0 or 12.5V), it will automatically cuts off the power to the dashcam to prevent further draining of your car battery. It also has timer control, when the set time had lapsed, it will cut off the power to the dashcam automatically. 3) Where is the Power Magic Pro installed? It depends on the installer, please request it to be installed at a location which is easily accessible if you frequently need to switch ON or OFF the parking mode.